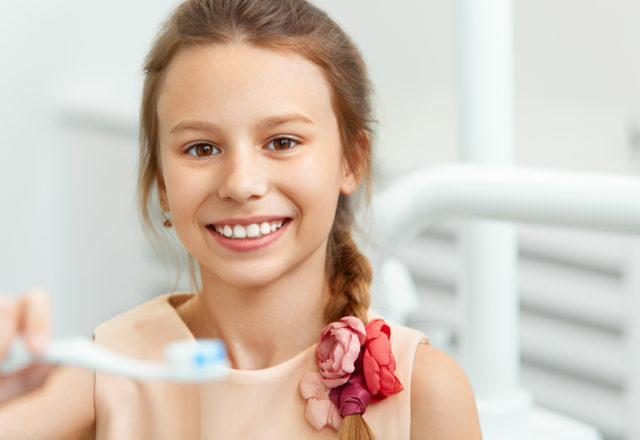 At Children's Dental Care, we have a team of caring professionals who are committed to helping your child sustain optimal oral health throughout their life. With a vast background working with children, we have the knowledge and passion to deliver exceptional dentistry. Call us today at (561) 327-6201 to learn more about our services. For your child's first appointment at our office, we will take them around and introduce them so that they can begin to feel more comfortable. This visit will also include a gentle cleaning, x-rays, and possible fluoride treatment. We'll end it with a prize and stickers to award them for improving their oral health.During the appointment, you have the option of being in the room with your child, which is typically encouraged for younger children. For this initial appointment, we'll also need to know about your child's medical history and some of their habits so that we can make our treatment is personalized to their specific needs. At Children’s Dental Care, our mission is to provide you with outstanding dental care that benefits your child now and in their future. We look to develop healthy habits that will remain with them and we take preventative measures to reduce the risk of certain oral diseases. To help make our services more available, we take various types of insurance, as well as Medicaid. To learn more about our services or to find out if we accept your insurance, give our office a call at (561) 279-4080 and speak with a member of our team. 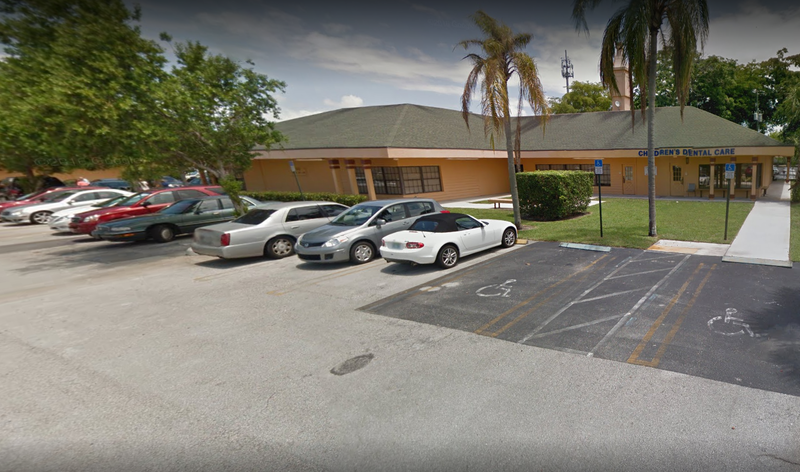 At Children’s Dental Care, our focus is to provide you and your family with the best dentistry in Delray Beach. We have more than 30 years of experience and are committed to taking care of your children’s dental needs now and for years to come. 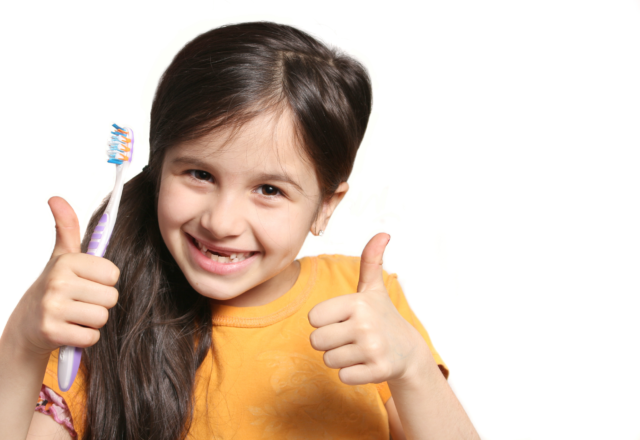 Whether you are concerned about cavities or educating your child about dental hygiene, we have the skills and knowledge to assist you. 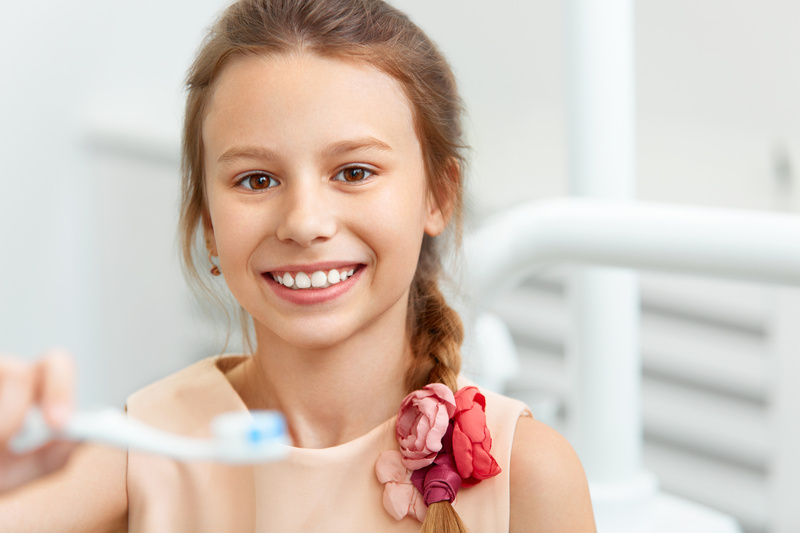 Checkups – Keep your child’s teeth and gums healthy to avoid serious by scheduling regular checkups with our Delray Beach dentist. Our professionals will evaluate their oral health to catch early warning signs and ensure they’re on the right track. Cleanings – While daily brushing and flossing are an important part of oral care, they do not always provide a deep enough cleaning to keep gums and teeth healthy. Regular cleanings are recommended to provide a deeper clean and check for cavities or other potential problems. Fillings – When a cavity has begun to form, you child must have it cleaned out and filled as soon as possible. We provide a thorough job to fully remove the cavity and replace it with a strong, lasting filling. Preventative Care – One of the best advantages that you can gain through regular and professional dental care is preventing the possibility of larger issues. We can assess your child’s oral health to determine if there is cause for worry or to address any issues before they worsen. Sedation – Some dental services can be made more comfortable through the use of sedation. This allows your child to be cared for without creating anxiety for them throughout the process. We follow a strict protocol to ensure your child is safe. 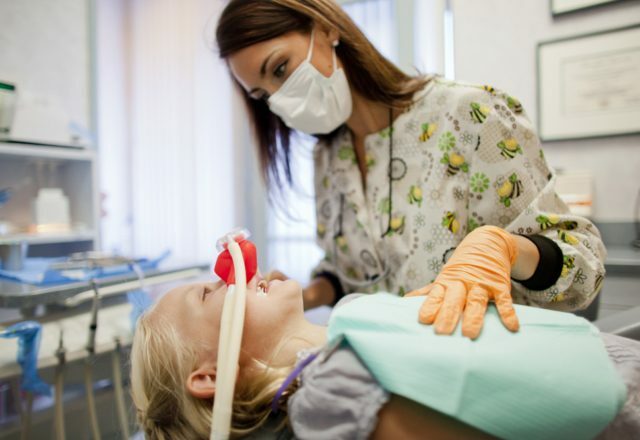 For quality, caring dentists turn to Children’s Dental Care. You can learn more about our services or schedule an appointment today by contacting us at (561) 327-6201. In addition to major insurance policies, we also accept Medicaid. I would definitely come early to see them because they are very busy. For good reason, they do a very good job with the work they do. My son had his teeth cleaned and it was executed flawlessly. Medicaid Dental - Keep your child's teeth and gums healthy to avoid serious by scheduling regular checkups with our Delray Beach dentist. Our professionals will evaluate their oral health to catch early warning signs and ensure they're on the right track. Medicaid Dental Cleanings - While daily brushing and flossing are an important part of oral care, they do not always provide a deep enough cleaning to keep gums and teeth healthy. Regular cleanings are recommended to provide a deeper clean and check for cavities or other potential problems. Medicaid Dentists For Fillings - When a cavity has begun to form, you child must have it cleaned out and filled as soon as possible. We provide a thorough job to fully remove the cavity and replace it with a strong, lasting filling. Medicaid Dentists For Preventative Care - One of the best advantages that you can gain through regular and professional dental care is preventing the possibility of larger issues. We can assess your child's oral health to determine if there is cause for worry or to address any issues before they worsen. Medicaid Dentists For Sedation - Some dental services can be made more comfortable through the use of sedation. This allows your child to be cared for without creating anxiety for them throughout the process. We follow a strict protocol to ensure your child is safe.